Today has been an exciting day for gamers. 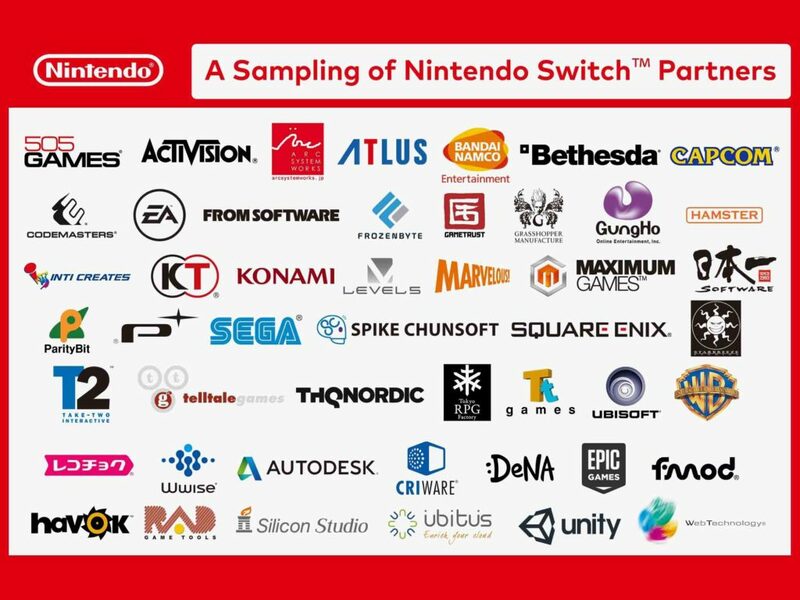 It began with the official reveal of the codename “Nintendo NX” as the Switch and then continued with the reveal trailer for Red Dead Redemption 2. Let’s take a closer look at the Nintendo Switch. First of all, you’ll quickly discover that I’m pretty excited about their new console, its exactly the type of concept I was hoping for with all of the leaked information and will get me back to playing some Nintendo games. 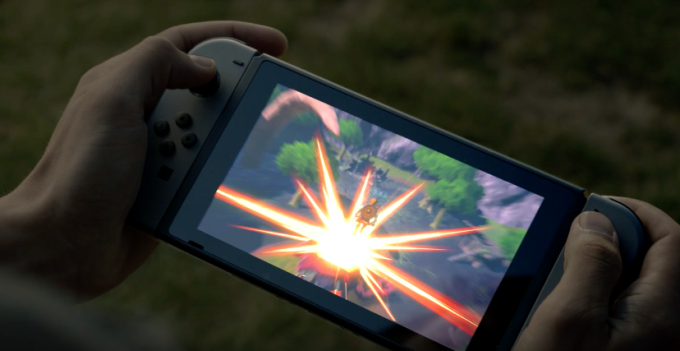 The Switch is a modular gaming console intended to function both as a home console and as a portable console for gaming the go, all with the same performance and game library. Because of Nintendo’s unique approach to this console, just about every feature is unique to the Switch. The form factor is a tablet like device in its most basic form. That is where the relate able features end though. It seems like the tablet’s screen is not touch sensitive from the reveal trailer as they show no one using touch inputs, so that makes it different from anything in the tablet space. The way that you interact with it is through the Nintendo Switch’s unique controllers. Firstly, the controllers, pictured above, are not tradition in any way, but can be attached to a sort of grip secondary device to form a more tradition gamepad with a layout not too far from a Xbox One gamepad, albeit with a significant square frame in the middle. This is the home console controller for when you have the device hooked up to the big screen. You can then remove the 2 input sections from the grip and attach them to the sides of the tablet to make it an all in one device. This is where the portable aspects of the console come in. While on the go, you can also use a kickstand on the tablet to set it up on any flat surface and then detach the controllers so you can sit back and play. Here they look a bit like the Wii-mote and nunchaku without a cord attaching them to each other. A great aspect along with this is that the controllers seem to be identical, and when using them you simply hold one upside down so one controller favors buttons and the other a joystick, just like when they’re attached to the tablet or controller grip. But, because they’re identical, you can also hand one over to a friend and play together, as demoed with the new Mario Kart. When you want to play at home, there’s a docking station that you just hook the tablet into to switch the video to your tv. 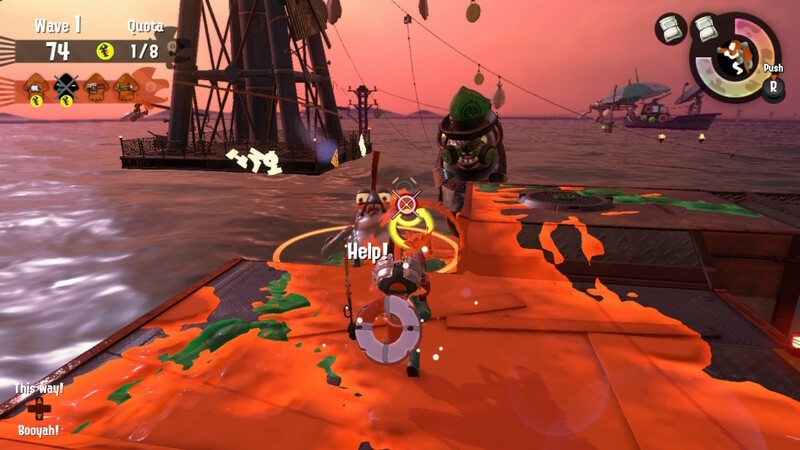 It seems like gameplay seamlessly can be continued after docking it or after removing it from the dock. From there, you can either take the detachable controllers off to play with them standalone or attach them to the controller grip. If you want a more traditional gamepad, there’s also a home controller that looks just like the old Xbox 360 controller. 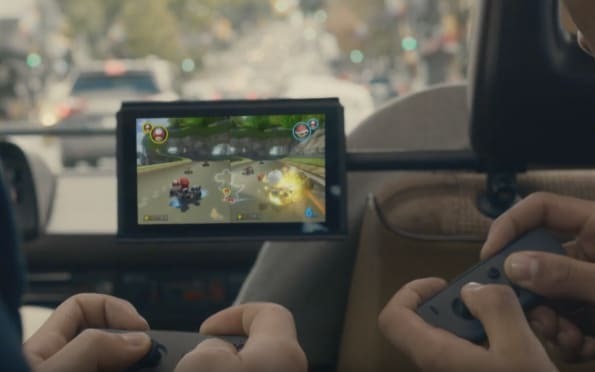 Nintendo has stated that the games will all preform identically whether you’re playing on the tablet or on your TV, but haven’t released anything about the display resolution of the tablet’s screen. The reveal trailer also showed off a ton of software, likely due to the post launch woes of the Wii U. The games displayed featured some of Nintendo’s heaviest hitters like Splatoon, Mario Kart and of course Legend of Zelda: Breath of the Wild, but they also prominently display the Elder Scrolls: Skyrim. This is Nintendo speaking to consumers who are worried about 3rd party support. To further show developer support, they also showed a group playing EA’s NBA 2k16 (probably) with 4 players across two consoles that were linked wirelessly. I’m huge on couch co-op, but its often neglected in favor of online multiplayer in the current gaming environment, so it’s nice to see that it’s still a focus at Nintendo. Although, requiring 2 consoles to play 4 player local is an interesting move. That brings me to my next point. Nintendo hasn’t given us any details outside of the release date listed at the end of the video. The video of 4 players playing with 2 consoles gives me the idea that it will be rather affordable though. 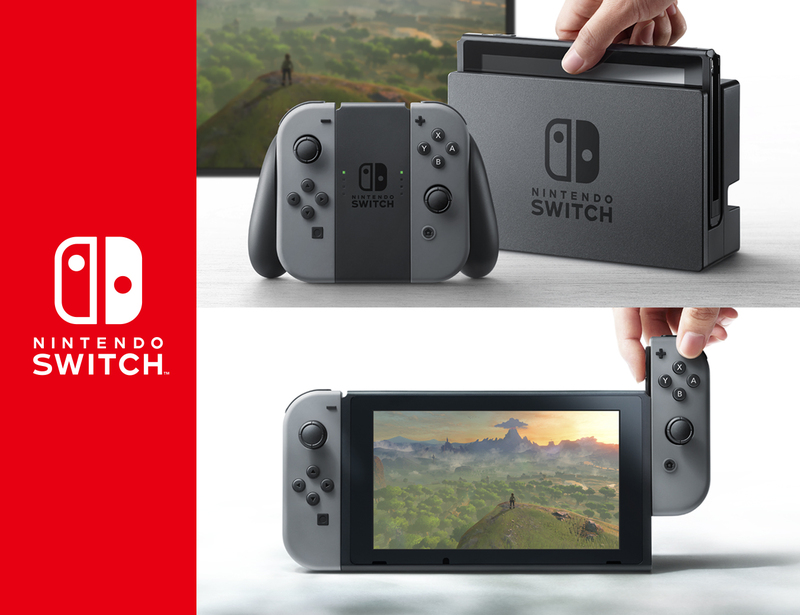 Nintendo usually focuses on making their hardware approachable price-wise and this seems like it will follow that trend, although it looks to be a more premium device than either the Wii or Wii U as far as build quality. It might not require 2 consoles for 4-player action, they might’ve just been showing off the portable multiplayer functionality though. 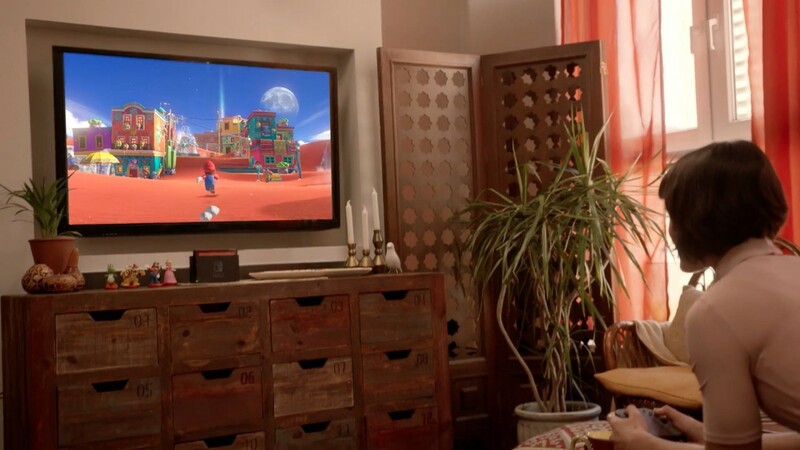 If the modular do-anything nature of the device is any hint though, we’ll probably have a ton of options with the Nintendo Switch. The last thing that really sticks out is that there were no kids in the trailer. Everyone showed playing the console is a young professional looking person, likely the crowd that grew up with the original Nintendo. 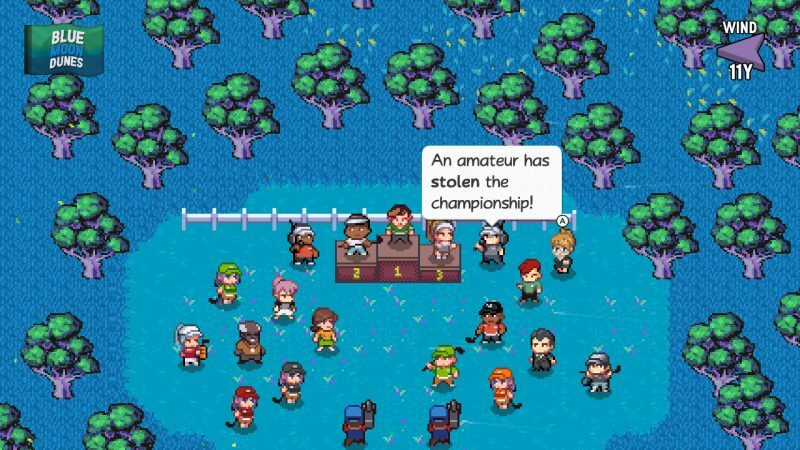 They’re banking on nostalgia, just like with the upcoming NES Classic, and I have no problem with that.